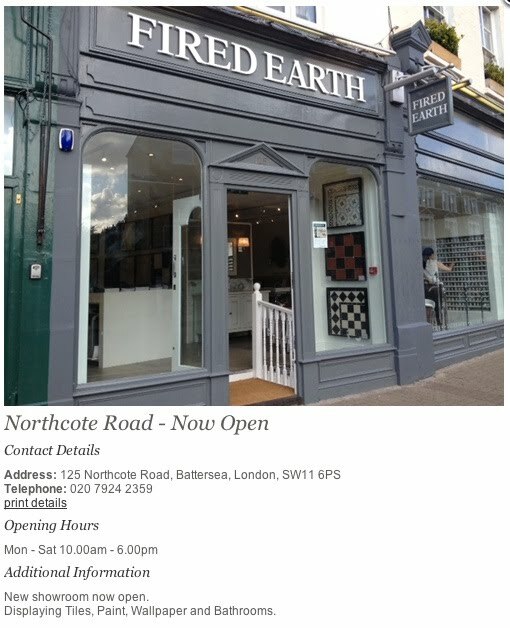 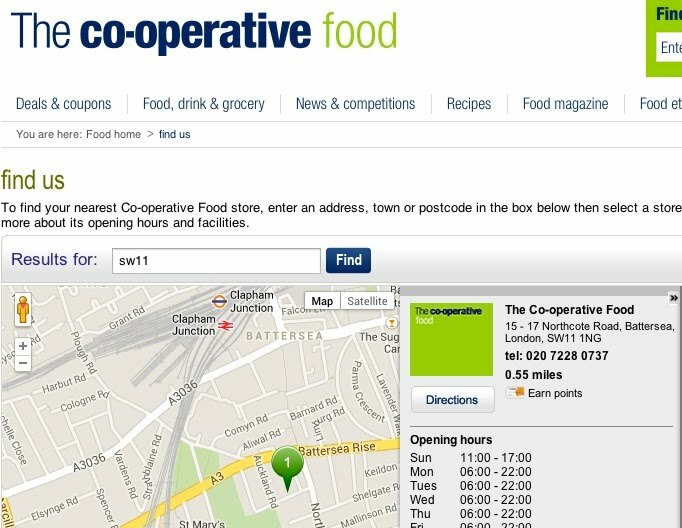 MORE HAPPY NEWS: The Co-op Food, has matched Fired Earth by also changing its Northcote Road store's address to BATTERSEA after our 4 year campaign to achieve this. 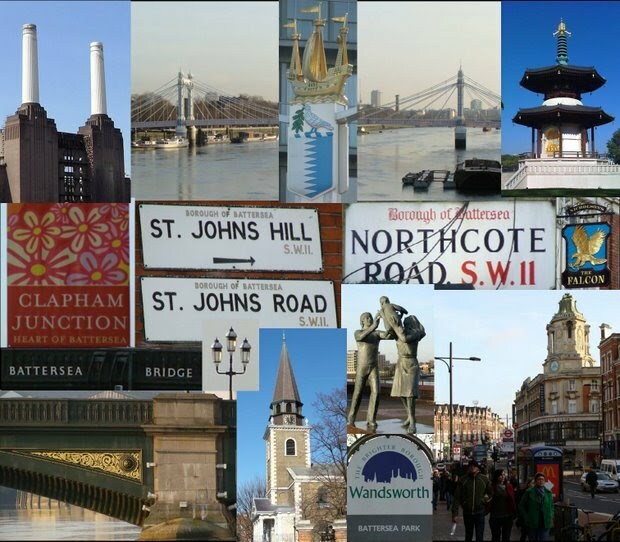 We're really so grateful to them. 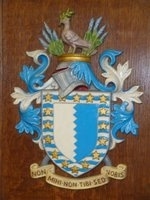 Click here to see full story. 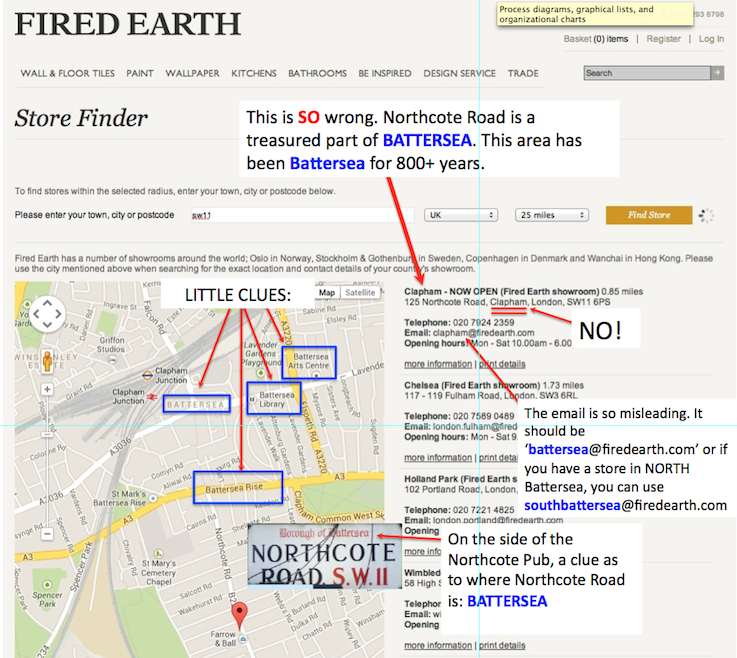 Great News - Googlemaps corrected ! 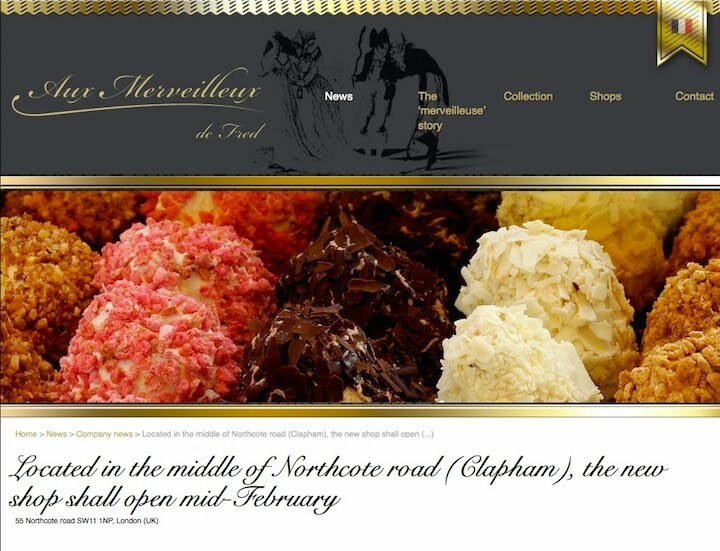 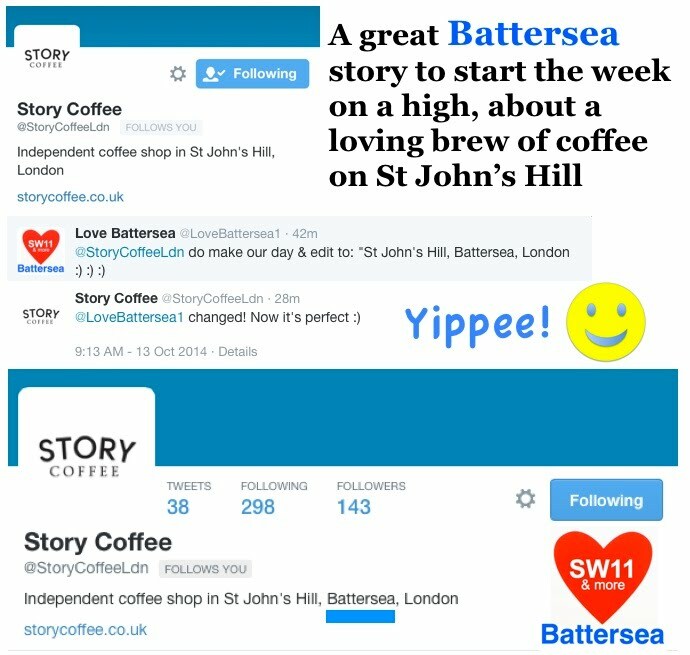 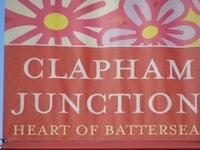 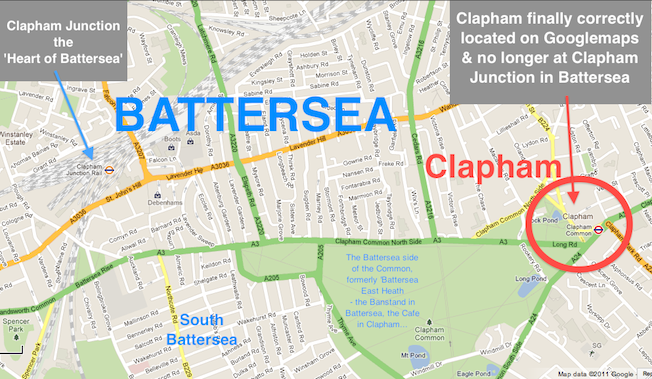 If you live in SW11 you live in BATTERSEA, not Clapham! 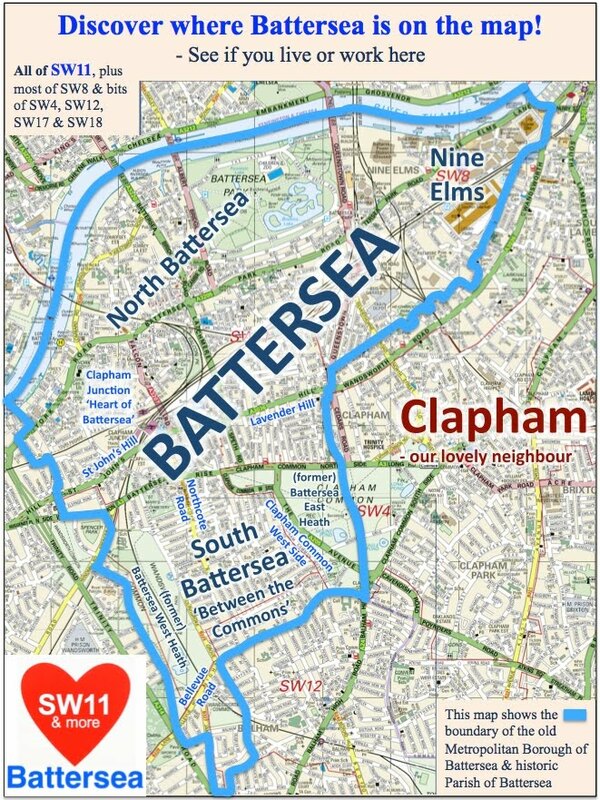 It is time to SW11tch Back to Battersea! 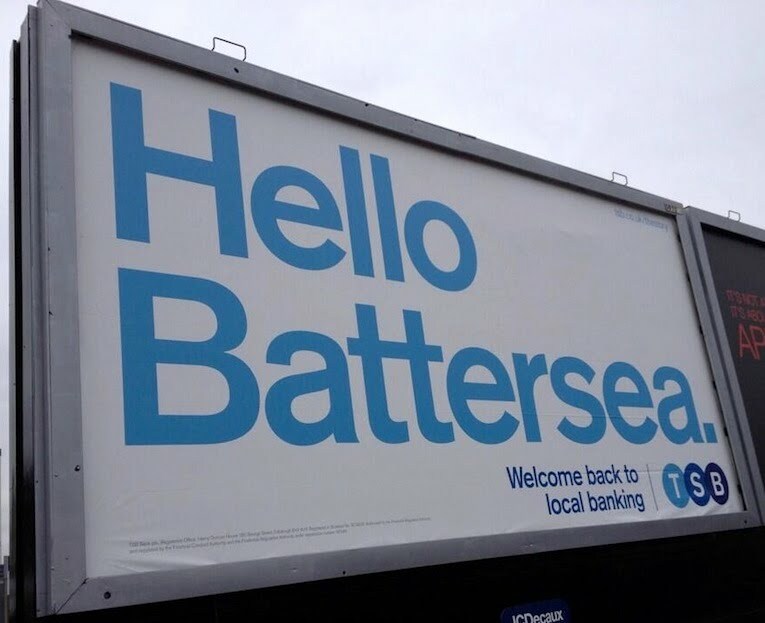 Leicester Square isn't in Leicester, its in London...everyone knows that. 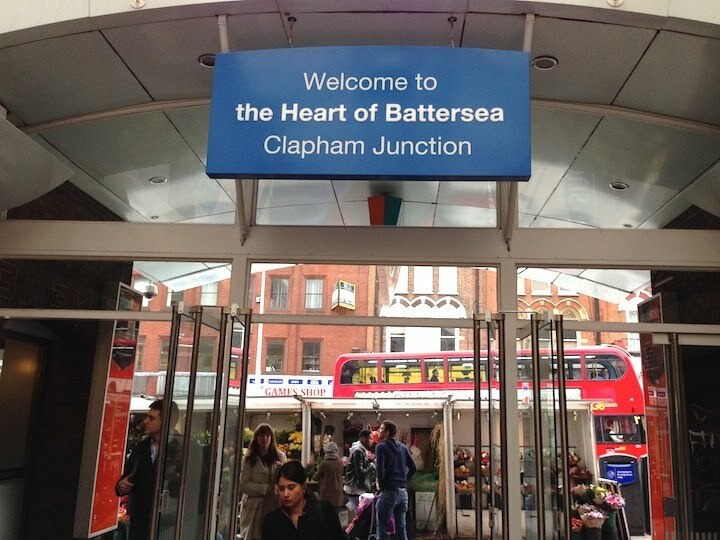 its the Heart of BATTERSEA!